2. Spectral plan: Consists of the maximum of 60 coloures & the colours are spectral. To see the samples of portraits, click here! 1. The woven carpetings have 60 layers in each 8 cm. 2. The price of spectral plan carpeting is 1,000,000 Rials (25 $) less than the coloured plan carpeting. 3. The appointed time of weaving spectral plan carpeting (because of less colours) is 15 days less than weaving the coloured planed carpeting. 4. If the customer are not satisfied of the work, the whole price of the contract plus 30$ extra money will be given to the customers by the company. 6. To claryfy the difference between Coloured and Spectral plants, please click on " Samples of The Portraits " from above this page, which there are some samples for both Coloured and Spectral plans. 7. The details of this chart is for Spectral plans. The Size of carpeting is in unit of CM, the spending time for weaving of the carpeting and the total price of the carpeting picture are in this chart. To order the portraits, Click Here! 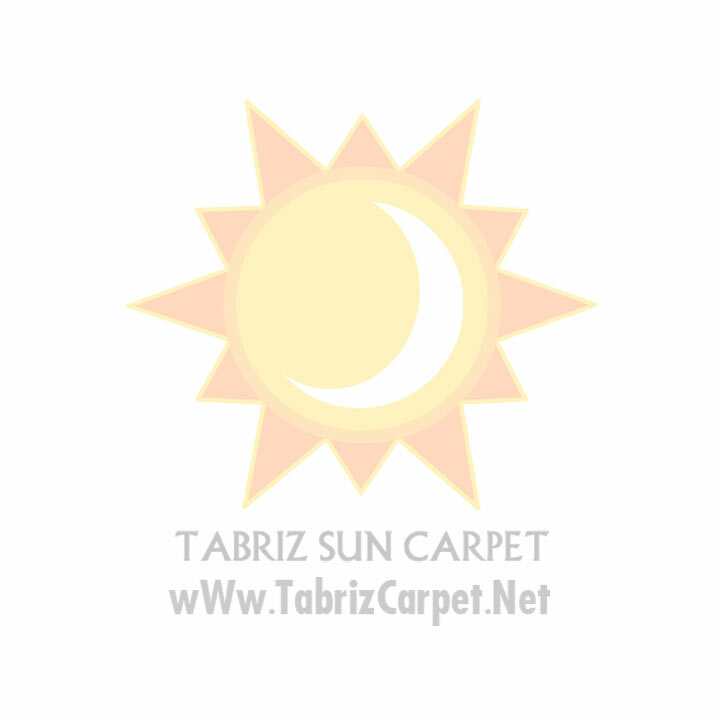 Your Web browser does not support inline frames or is currently configured not to display inline frames.~> wWw.TabrizCarpet.Net <~.